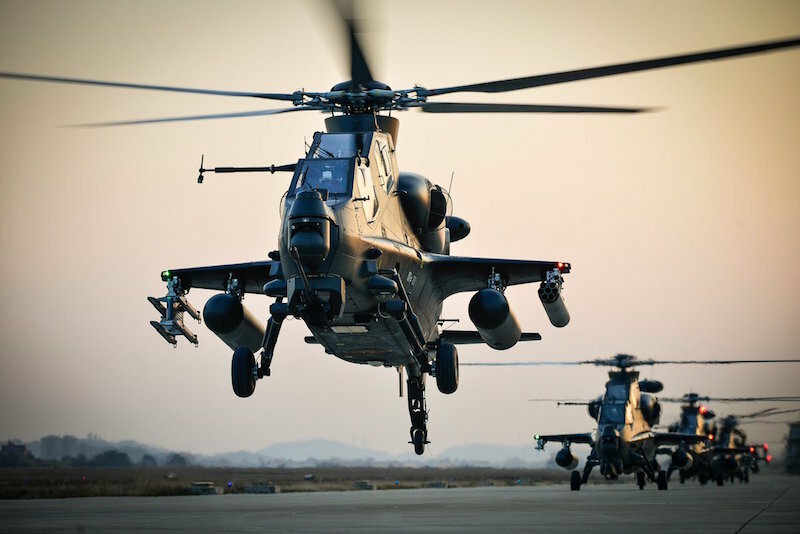 An unknown number of China’s Z-10 air-to-ground attack helicopters have been upgraded with ultra-thin graphene semimetal to serve as an extra layer of protection from adversaries, according to Asia Times. A video appeared on China Central Television earlier this month showing one of the helicopters with "an extra armor module near its tandem cockpit" touch down after a flight. The video has not been independently verified for authenticity, and Beijing is known to keep its military secrets under wraps. During a ground attack operation, the Z-10 would likely be called upon to take out hostile tank formations or other ground artillery, Asia Times noted in an October 24 report, exposing the chopper to a variety of anti-aircraft weaponry that might be to take it out during low-altitude operations. Graphene is an incredible material with novel properties as compared to the materials conventionally used in making military equipment. The material can withstand 200 times as much force as steel at a fraction of the weight, Asia Times reported. In 2017, a study published in the journal Nature Nanotechnology found that graphene — which is almost 1 million times thinner than a sheet of paper — layered on top of itself twice can "temporarily become as hard as diamond" and just as impervious to projectiles like bullets, Futurism reported. Graphene is simply a one-atom layer of carbon tightly packed together in a hexagonal lattice. When exactly two layers are stacked on top of each other — a configuration called diamene — the material hardens and demonstrates magnificent strength comparable to that of diamonds, according to Futurism. On a curious note, Nature Nanotechnology reported that stacking more than two sheets of graphene did not trigger any hardening effect.